Searching in vain for an unusual ornament? Look no further! 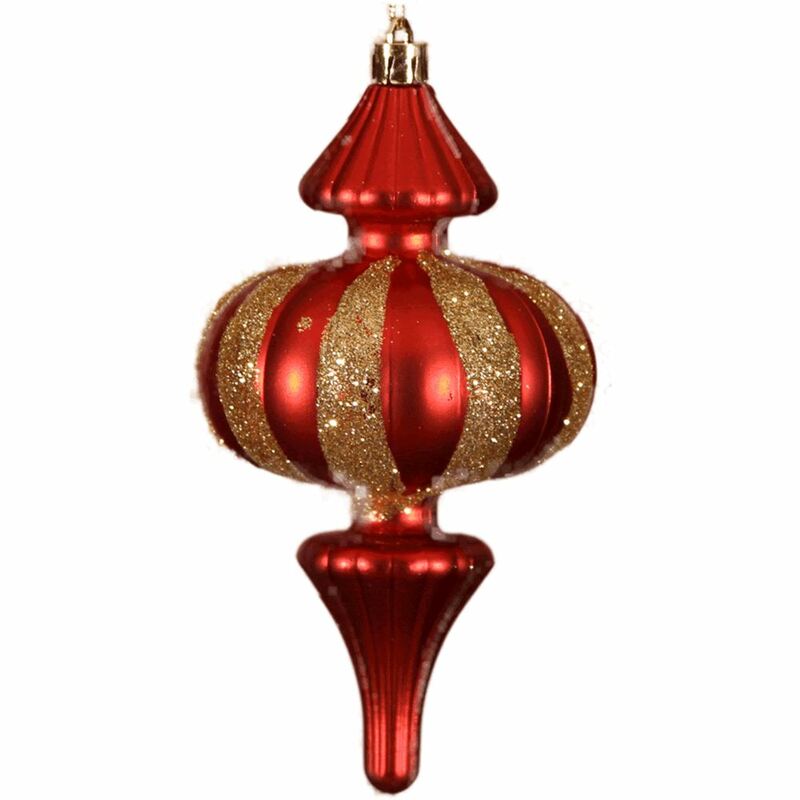 Our 15cm Red Glitter Finial may be dressed in traditional red and gold, but its guaranteed to give make your tree anything but boring and tradtional! Each Finial has a decorative gold top for holding a hook or thread. Wide stripes of glittering gold adorn the circular centrepiece of the ornament, and it has an elegant tapered end. Our Red Glitter Finials look so good they shouldn’t be confined to your tree. Buy 2 to hang either side of your door, or purchase 2-3 for your Christmas tree. Because our Red Glitter Finials are shatterproof, you won’t have to worry about injuries to your pets or young children. 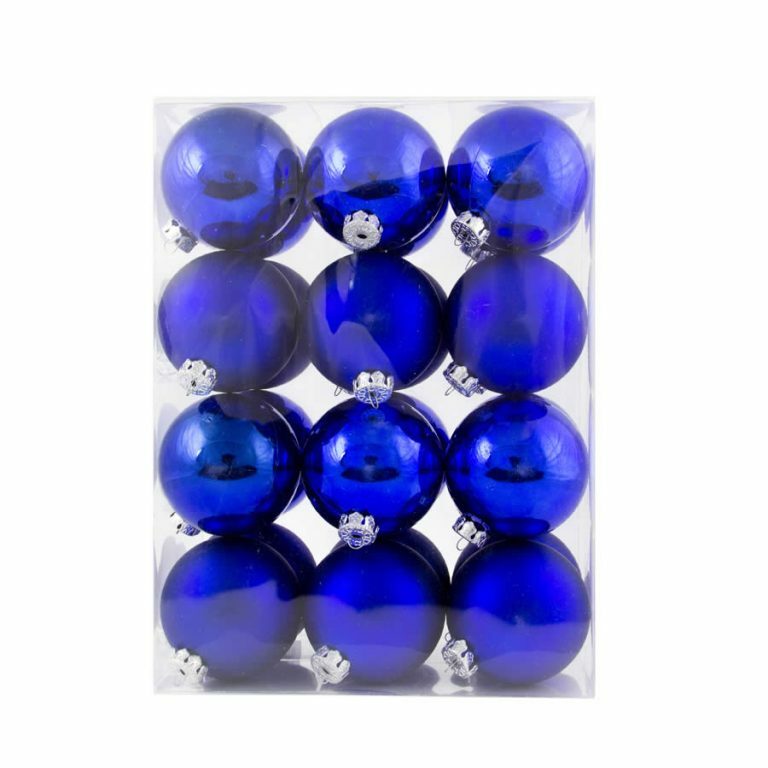 Just hang them and enjoy their beauty as Christmas Decorations. If they should fall, simply pick them back up and rehang.